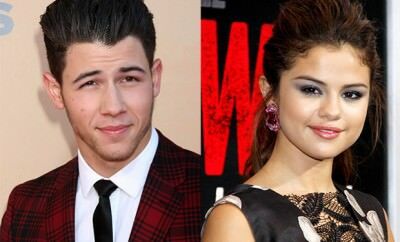 Are Nick Jonas And Selena Gomez A Thing Again? Is Selena Gomez The New Face of Louis Vuitton? 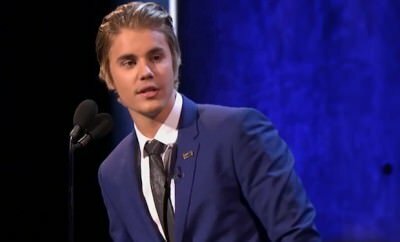 Why Can’t Selena Gomez Get Rid Of Her Bieber Fever? Can Selena Gomez Fix The Beef Between Taylor Swift And Katy Perry?